March 20, 2019, the day A Time of Change (Volume 1) was released, happened to be a significant, a very busy day from a number of astronomical and astrological points of view. It was actually a unique time in the recent history of our civilization. March 20th was the Spring Equinox, and the same day we had a super-moon full moon in Libra. In addition to that the full moon happened on the axis mundi, the center of the world. This combination of astronomical events will generate powerful positive energies that are to influence the planet in the months ahead. Speaking of positive energies, the same day, and the following day, March 20th to March 21st, 2019, the Hindu celebrated Holi, the end of the winter and the arrival of spring. It is also known as the Festival of Colors, and that is because of the traditional throwing in the air of colored water and colored powder. It is a very joyful holiday always celebrated during full moon, reason why every year it falls on a different date. Holi, the name of this happy Hindu holiday is the origin of the term ‘holy’ used in all the other religions. More than that, this Festival of Color is in part the true origin of Easter, a time when Christians color eggs and dress in colorful outfits, fancy flowery hats included, to celebrate actually the arrival of spring and not the resurrection of Jesus. As you are going to see in the book, same as his alleged death on the cross this too never happened, and the story about resurrection was not part of the old Bibles, such as the Sinai Bible, among others. The church scribes added it later to make their fabricated story of Jesus look even more dramatic and this way more impressive to the masses. On that note, many among the readers will be surprised to know that there is absolutely nothing Christian in the Christianity of the Christian churches, not even the term Christ. Holidays like Christmas and Easter, alleged Christian traditions like the Eucharist, putting ashes on the forehead Easter time, or the “Jesus died for your sins” claim, the serpent and Eve in the Adam and Eve story, the majority of these cult elements perceived as being of the Christian religion (not the same with the original Christian school of thought) were taken from Hindu and Buddhist wisdom. The rest of them are of a local, pagan, as in non-Christian origin. Equally significant, not only were these traditions hijacked by the founders of the Christian church, their original meaning was distorted by them so that the masses would accept the church dogma as the one and only, the absolute truth. In A Time of Change (Volume 1), Chapter 3, you will find the detailed story of a complete list of major so-called Christian holidays that in reality are anything but Christian, a story that includes the explanation for their true origin and original true meaning. 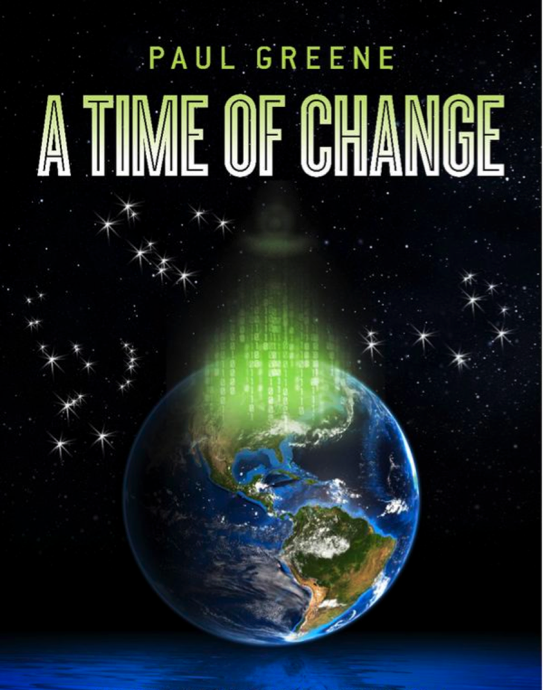 To download your free copy of A Time of Change, Volume 1, go to the Home page and click on the link provided there.